As human beings age, the muscles in the face and neck tend to tighten, while the lack of collagen tends to make the skin loosen up and sag. In some people, the combination of these tendencies causes the neck bone, or the platysma, to become more prominent and stand out. The condition worsens with time, and every time the person laughs, smiles, eats, clenches the jaws or bites, horizontal or vertical bands appear in the neck prominently. In some people both the types of bands are present creating a matrix of lines in the neck that mars their appearance. Previous cures or treatment for the problem involved surgical face lifts or neck lifts. However, these are risky, and could cause other changes in one’s appearance. In recent years, injecting BOTOX® (onabotulinumtoxinA) into the neck has been found to be very effective in treating the problem. 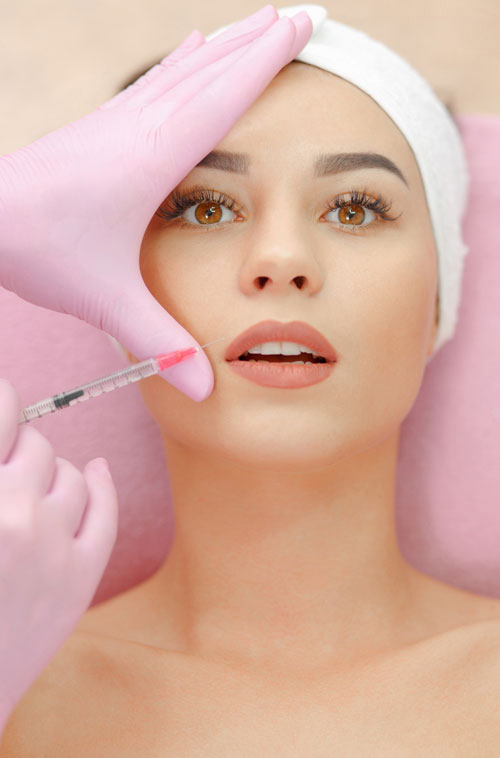 Botox has an effect of relaxing the platsymal muscles surrounding the bone, so they do not get worked up. Multiple injections of botox over a prolonged period of time weaken these muscles sufficiently so they remain subdued and the neck lines disappear completely. Significant quantities of Botox are injected into the neck along the bands, in several sittings over 3-4 months. Every 3-4 months, the course must be repeated till the neck lines have almost disappeared and the patient has a smooth and clean-looking neck.